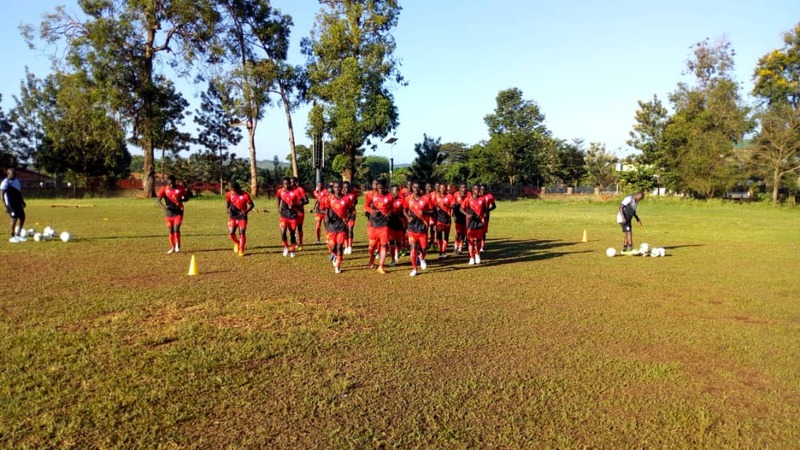 JINJA – The Uganda U20 National team, the Hippos are already undergoing preparations for the upcoming U20 CECAFA Championships that will run from the 14th to 17th of this month in Gulu. On Friday evening, the team under the guidance of Jackson Magera and Hamza Lutalo, held their first residential training at the FUFA Technical Center in Njeru. This was followed up with a morning session on Saturday at the Kirinya JSS Cricket Oval. Later in the afternoon, the Hippos will hold another session at Njeru starting 3pm. The Championships in Gulu will be the 12th to be held since CECAFA U20 inception in 1971. However they will be the first since 2010 when they were last played. Uganda is hosting the CECAFA U20 for the 4th time in history and have managed to win it once. The only triumph was in Kenya-1975 where they beat Tanzania in the finals. Forwards: Iddi Abdul Wahid (Onduparaka Junior Team), Najib Yiga (Vipers Junior Team), George Opio (Luzira FC), Rogers Mugisha (Mbarara City Junior Team), James Jarieko (Paidha Black Angels Junior Team).